Parking is available in the Greenbriar Lot next to Rice Stadium. 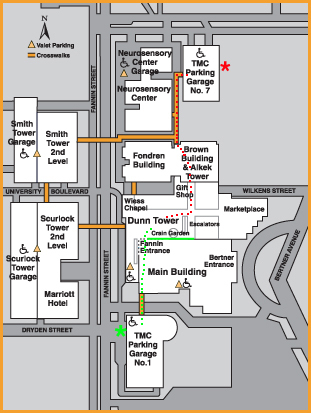 Use Entrances 13 A & 13 B off Greenbriar, or Entrance 16 off Rice Blvd. This event officially celebrates the creation of a permanent rehearsal space for the Rice University Bands. 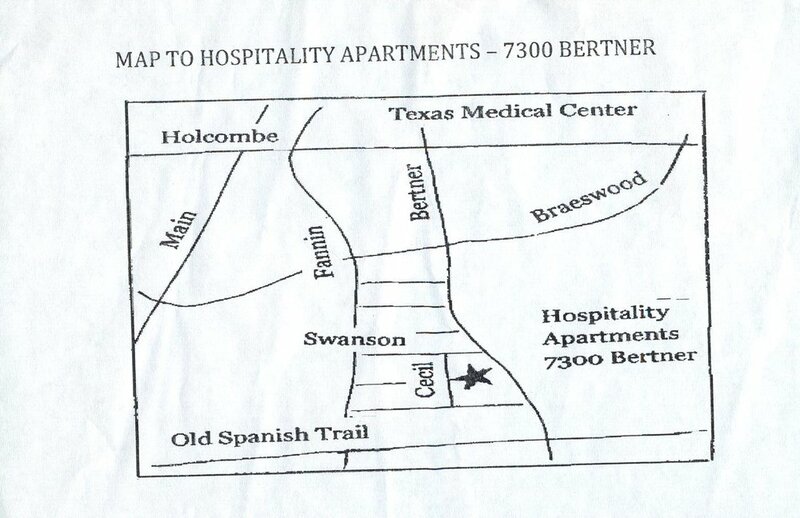 Use entrances 13 A 0r 13 B off Greenbriar Dr, or entrance 16 off Rice Blvd, and park in the Greenbriar lot. Take a break from the hustle and bustle of the holiday season to hear some great holiday music as we perform at West University Senior Community Center! Sit back and enjoy the festive music, including some favorite classics, bringing holiday cheer! See the Houston Zoo is a whole new light, with two million lights illuminating the Houston Zoo and music in the air! Houston Zoo is transformed into a winter wonderland each night from 6 pm – 10 pm. You’ll enjoy colorful light displays, festive holiday music, nightly live music performances, hot chocolate, and more! For more information on Zoo Lights, including ticket information, click here. Every year on Thanksgiving evening, thousands of Houstonians and out-of-town guests gather along Post Oak Boulevard for the annual Uptown Houston Holiday Lighting with Fireworks. This FREE family event features festive music by local groups, holiday characters including larger than life Santa’s reindeer, a special appearance from Santa, lighting of more than a half million twinkling lighting on 80 trees, and an incredible fireworks extravaganza. For more information on the event, including a map showing parking information, click here. Come join us for a concert in the brand new Band Hall at Rice University for an afternoon of great music! !